9/10 8am-10:30am Annual Teach Pancake Breakfast at the Elks! 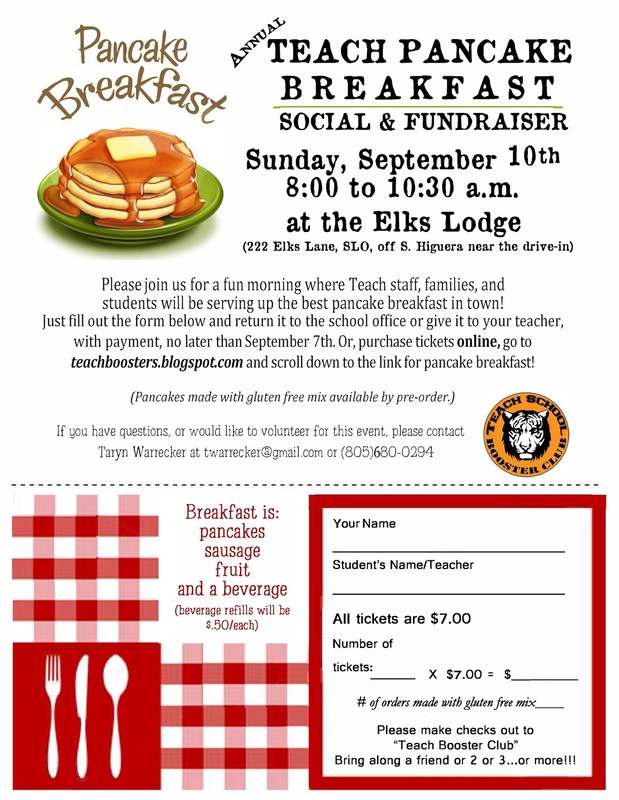 The Pancake Breakfast at the Elks Lodge is a fun social event bright and early on Sunday Sep 10 8am-10:30am. Teachers and staff will be serving YOU a delicious breakfast meal of pancakes, sausages, fruit and beverage for just $7 per person! Complete the attached form with cash or checks payable to Teach Boosters and drop off at the Teach School office by Thursday Sep 7 or order online for 2.5% handling fee for your name to be listed at the door (no paper tickets needed for online orders). Note: Gluten-free orders are available for pre-orders only (form or online). Remember, this is a public event so bring your friends and family along! Volunteers or Donations of Strawberries are welcome! Please sign up here. For any questions, please contact Chair Taryn. 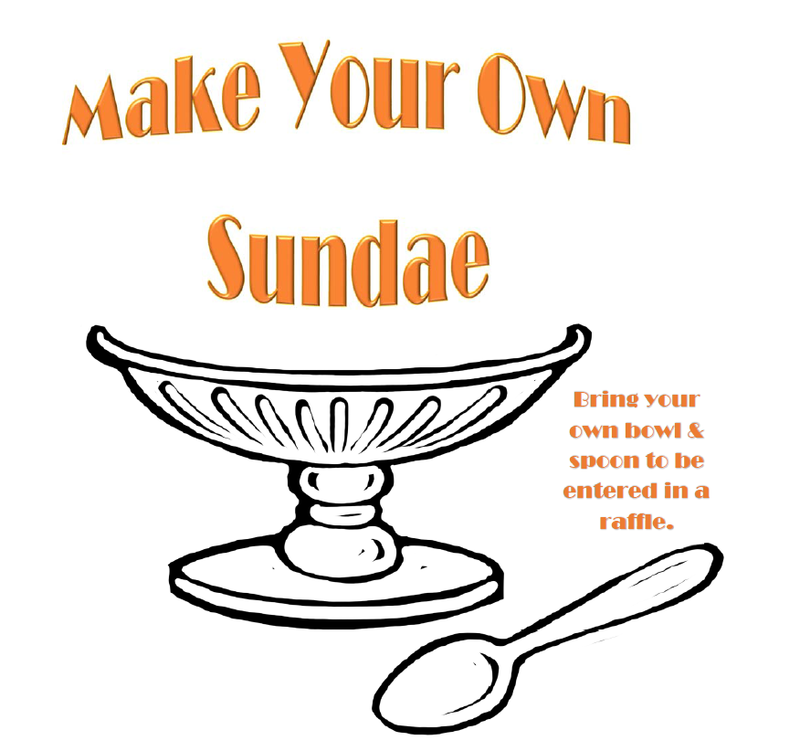 8/18 2-3pm Ice Cream Social! 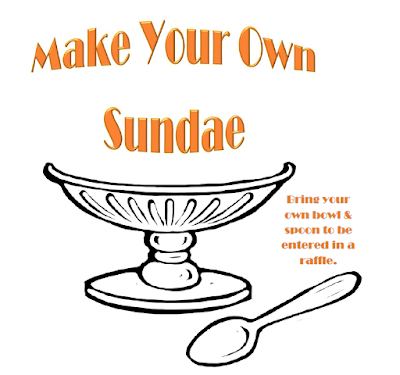 All Teach students and their families are invited to attend the Ice Cream Social at Teach on Friday, August 18 2-3pm! Come meet your teacher, school staff, new classmates and parents! Interested in helping? 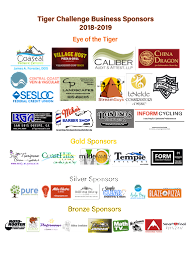 Volunteers, please sign up here. Please contact Co-Chair Kit by email for any questions!